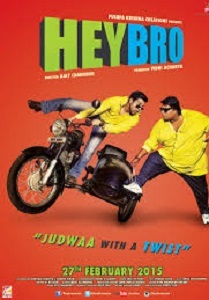 Review Summary: Hey Bro is a poor excuse for a film. Neither funny nor entertaining! On the whole, HEY BRO is disappointing and can be skipped. Go for this one for any reason you can find! 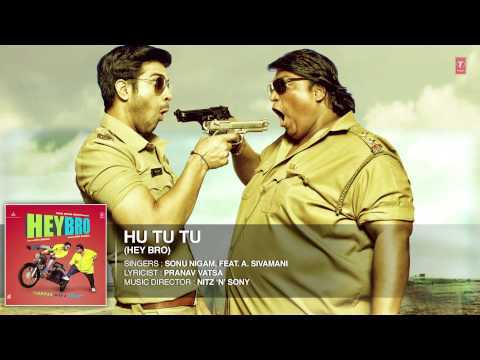 Riddled with unnecessary scenes, Hey Bro is a comedy that does not make you laugh. You could easily avoid this film which looks more like a hangover of '90s. Really, Mr. Chopra; how can you allow yourself to be subjected to such demeaning script?